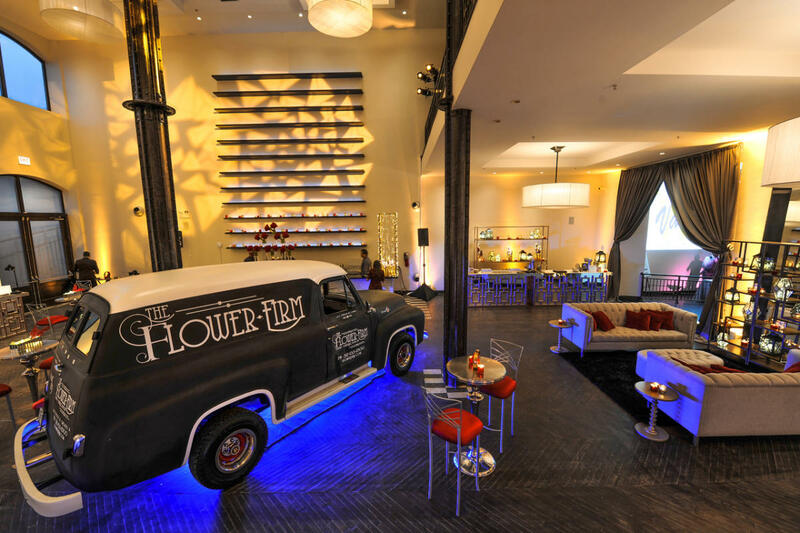 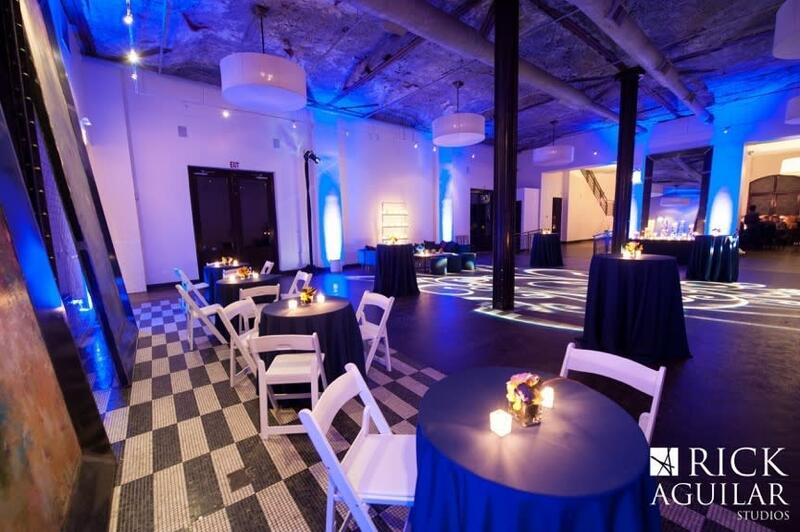 19 East is an exclusive event venue located in Chicago’s South Loop neighborhood. 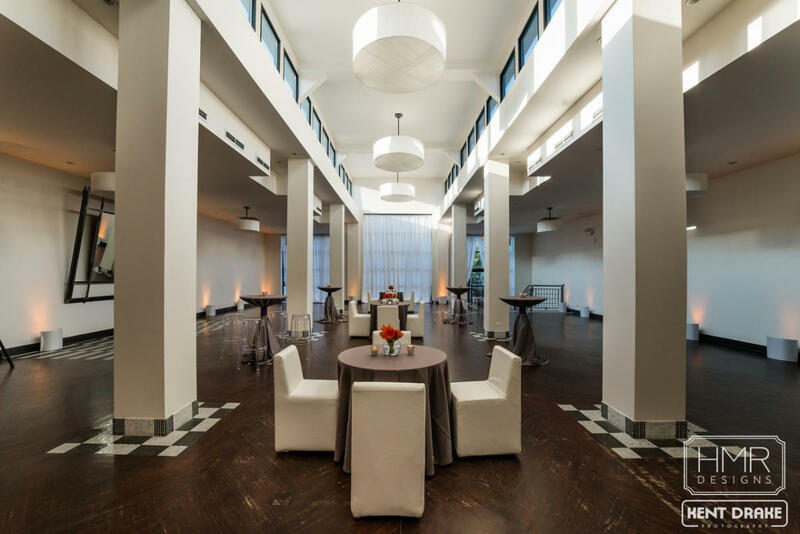 This special event venue boasts an urban, contemporary flair and hosts a rich Chicago history that dates as far back as the 1800’s when the building belonged to a predecessor of ComEd. 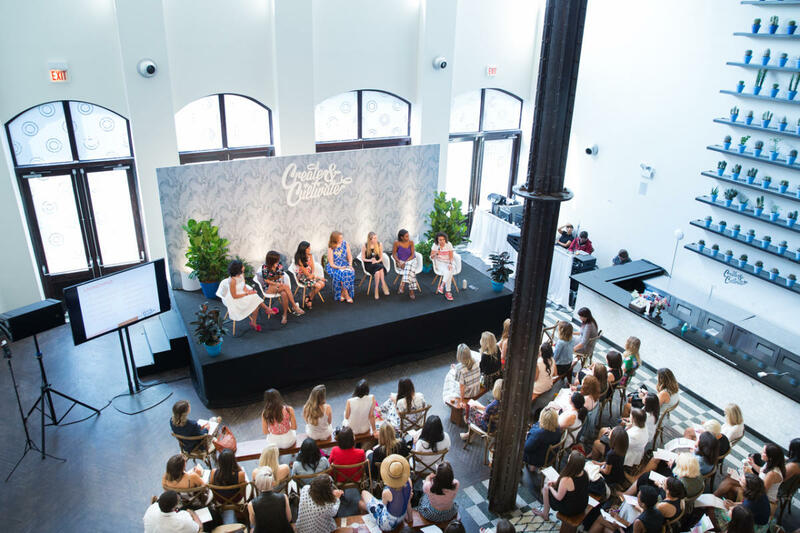 This flexible event space is known for its premiere corporate and social events, galas, fundraisers, weddings, product launches and film shoots. 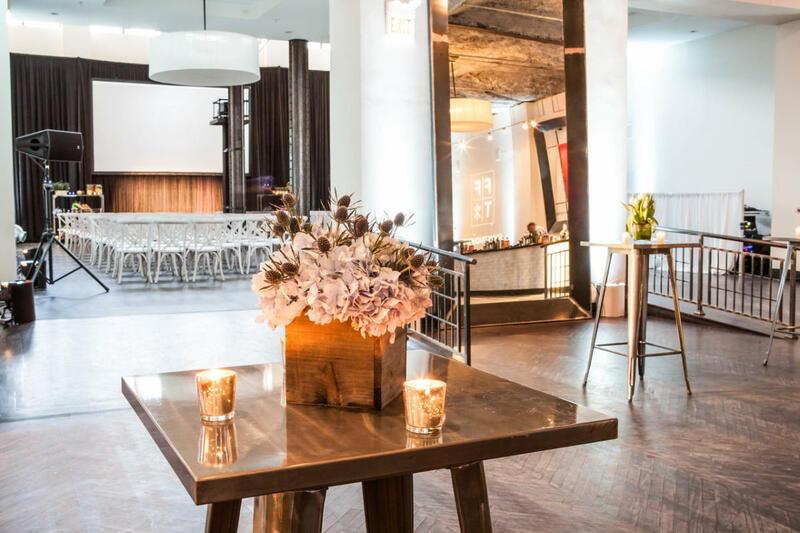 19 East, located at 19 East 21st Street is situated near South Michigan Avenue, the Cultural Mile and just steps from McCormick Place. 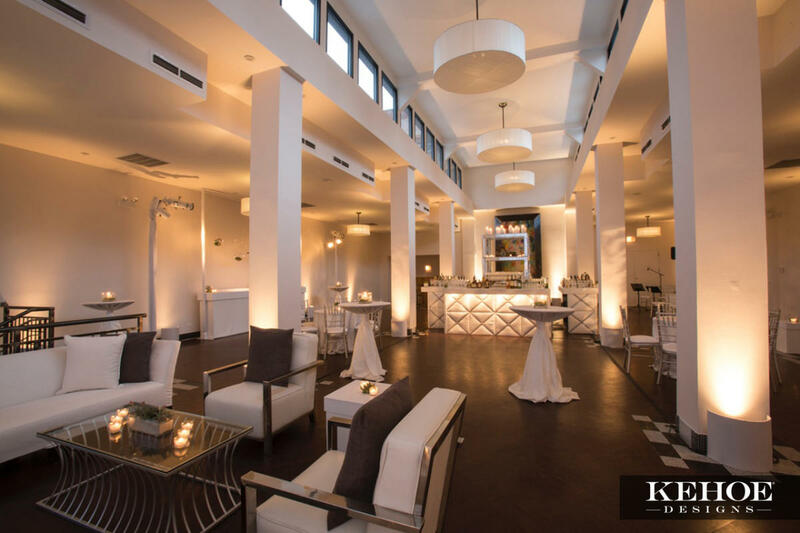 The building is owned and managed by Food For Thought Catering Group whose been helping clients create unforgettable moments for over 30 years. 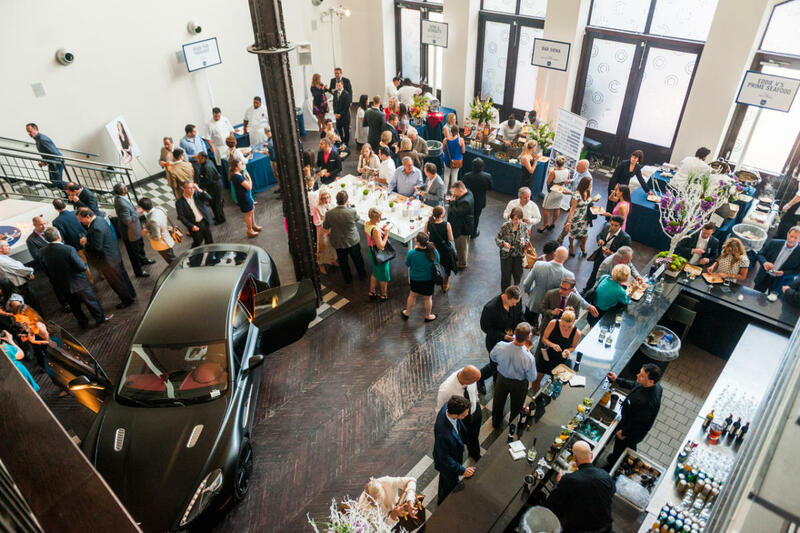 19 East proudly continues the tradition of hosting some of the finest events in the city.